Chelsea Driving School is a motoring school which provides some of the best driving instructors in Earlsfield for driving lessons in the Earlsfield area. 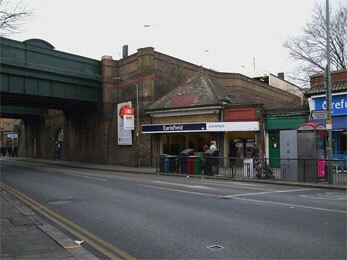 Chelsea Driving School's instructors will design a bespoke driving course for your driving tuition in Earlsfield. Check out our 'testimonials page' to see some of the excellent feedback our instructors receive from pupils after successfully receiving their driving licence in Earlsfield.